Show off those beautiful curves in the best way possible. Our super stretchy tummy control high waist Legging high-waisted leggings have a lovely textured design and are made to please the eye. 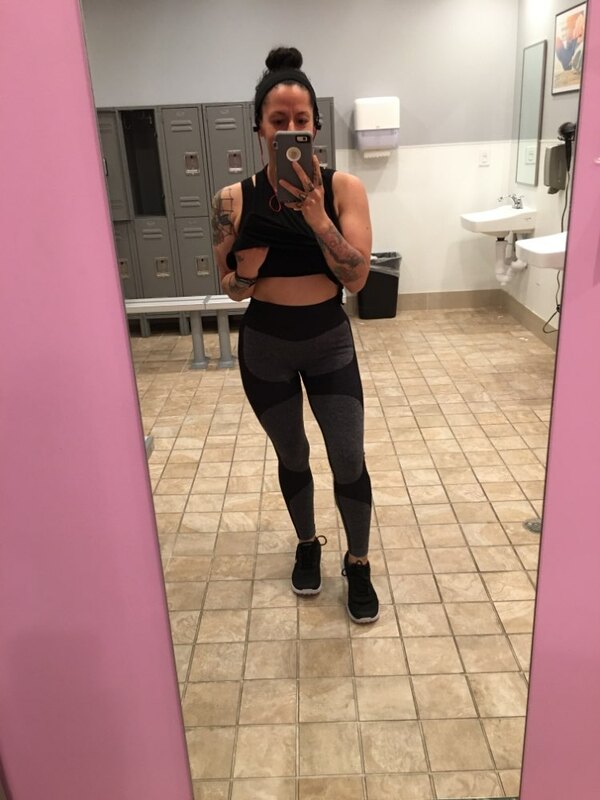 These leggings provide a flat tummy, lifting and tightening effect to your booty making it seem as though you’ve been squatting at the gym for months. 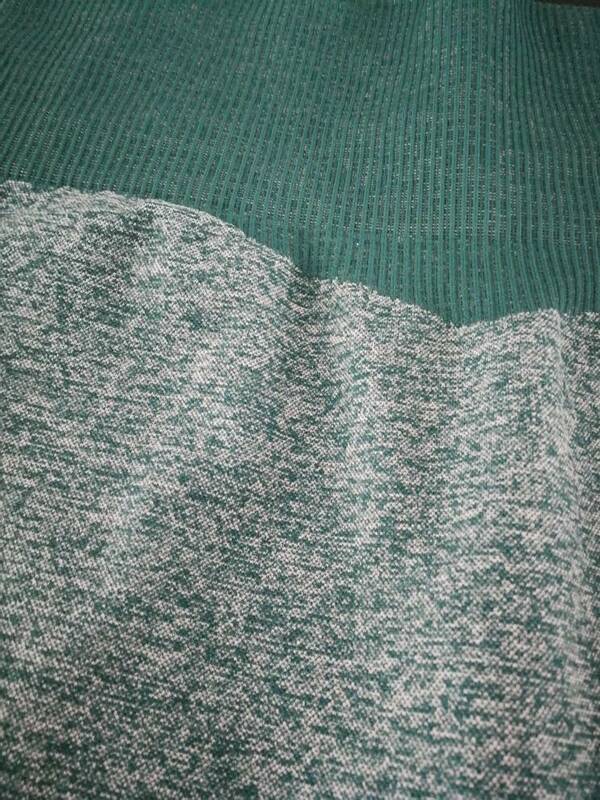 Great thick material. They have really good compression so if you don't like that I would recommend taking one size bigger. Size M fits like a EU size 36 or 38 at max. Material is the same as the DYE leggings. Super fast shipping, within 12 days to Europe. 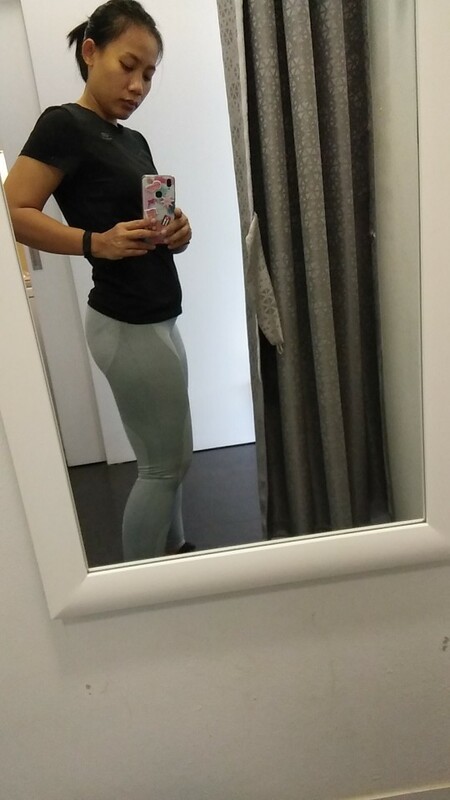 Love these leggings! They look great, and feel comfortable. I'm 167cm tall, and about a european size 38/M. Ordered size L, and they fit perfectly. Will definetly get more colours! the items was like a picture. For this price it is very good product! Very good, might run a bit small, tighter on the darker parts. If in between sizes go up but does stretch a bit. Very flattering. I am 5 foot 1 inch, 130 pounds. Ordered a Size medium. Probably could have got a small also. 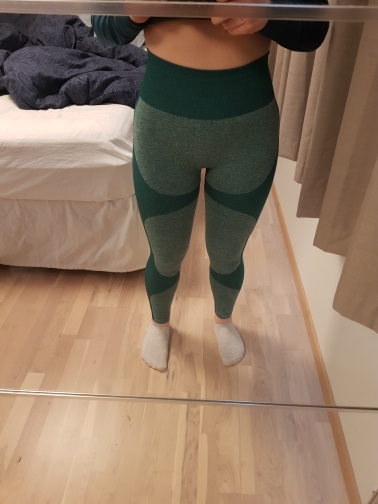 I'm so happy with this leggings! 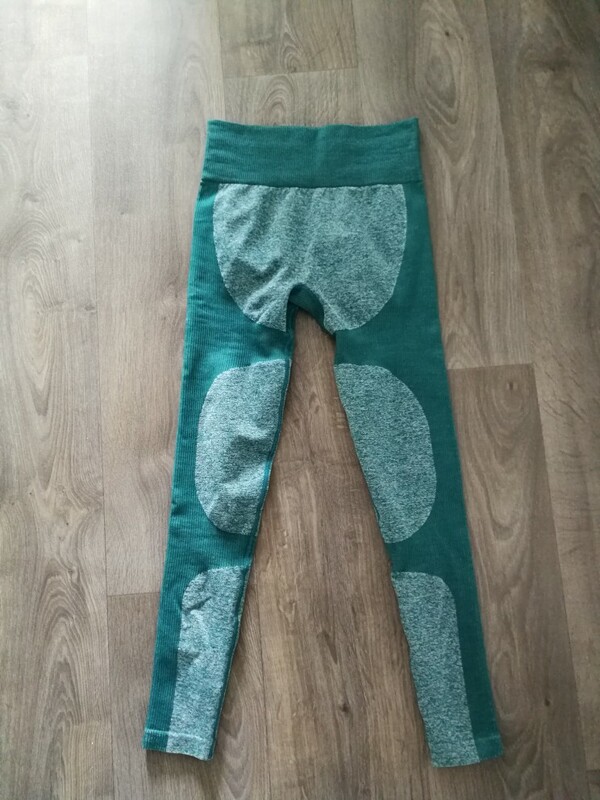 The leggings are great and high quality, the fabric is very nice and color beautiful. They look like original DYE leggings and I think they are quite same. Firstly when I open the packet they look small but after I put them it seems they are quite stretchy. They fit super nice, the darker part is more tight which is really nice, they keep good the belly and give very nice compression. I'm big size S in the bottom and I took size M, so it's better to go up one size especially if you are between sizes. My measures are 168 cm, 98 cm hips, 66 waist and quite big tights. 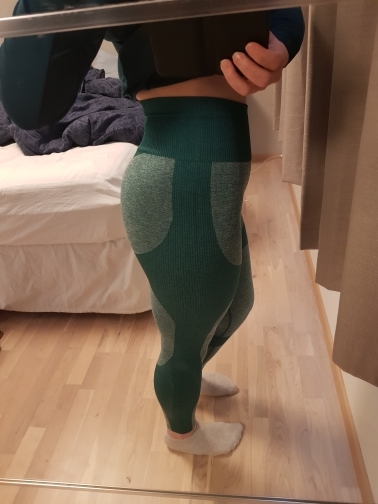 So they fit very well and they are not to short, normally I have this problem with most of the leggings but this one are perfect and not to big in the waist as well. I definitely recommend this product! I will buy more colors. Perfect! 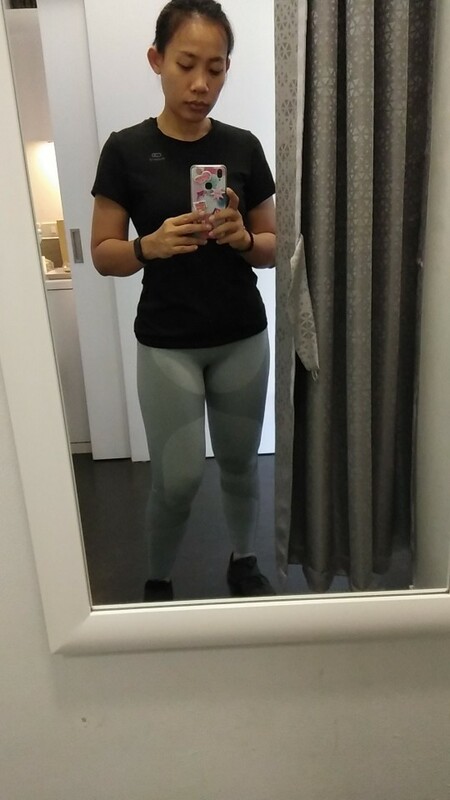 Just like the picture, seamless Leggings. I love the Pants now already.